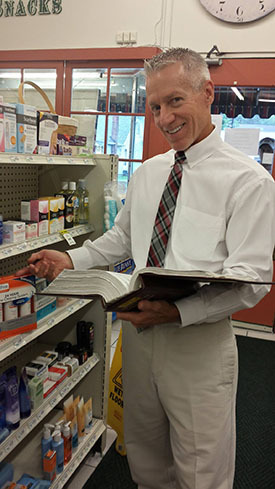 At Duncansville Pharmacy, we take a lot of pride in helping you manage and take charge of your health and your family’s health. We believe this starts with being well informed and having the necessary resources available to you. We’ve talked about why it is important to get your flu shot (click here), and hope you will make the decision to come in to see us and get yours! Below are resources which can be beneficial to you when monitoring the activity of flu season, both here in PA as well as across the United States as you travel during the holiday season. As always, if you have questions, we encourage you to contact us. We are here to help! 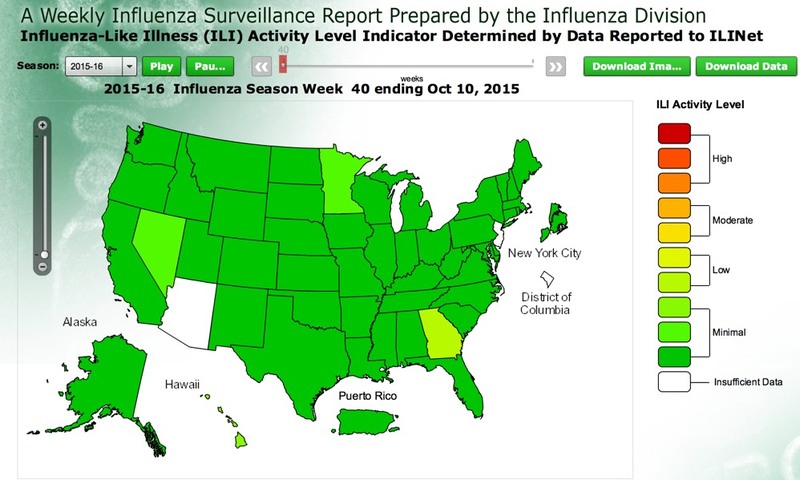 Interactive Flu Activity Map, provided by the CDC. Weekly Flu Activity Maps, provided by CDC. Pennsylvania Flu Activity Tracking, provided by Pennsylvania Department of Health.